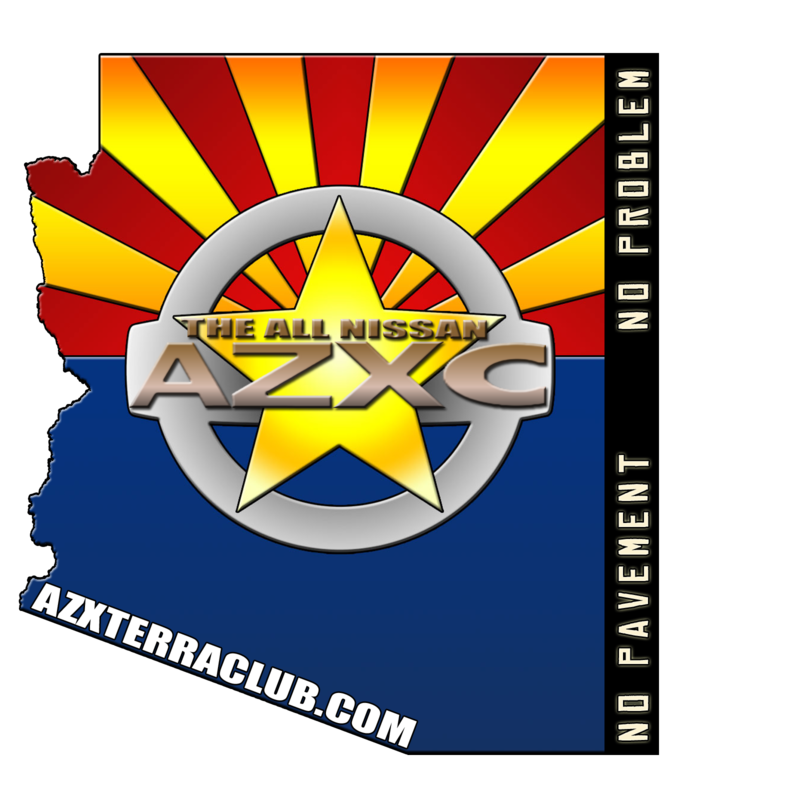 Vehicle Requirements: Can be done by a stock Xterra. Pretty fun easy drive through a large wash then into a narrow box canyon then out into the wash again. There is a side trail that climbs rather quickly to an old mine. This side trail is a bit more difficult & requires some suspension lift & 31" tires. The mine is in the side of the mountain, the brave ones can walk into it quite a ways (if you don't mind the smell of tons & tons of guano). There are a few good places to camp along the wash and the Spring/Fall are good time to be there. I ran this yesterday for the first time. It was fun and sandy. Its a lot of fun to play in the water that seems to run year round. Took a trail up to Mistake Mine. Explored a bit and had fun in the desert.